We make no secret of our love for Beaconsfield and the surrounding areas. We are very lucky to live and operate in what we think is one of the most beautiful parts of the country; and it seems we are not the only people who think so! 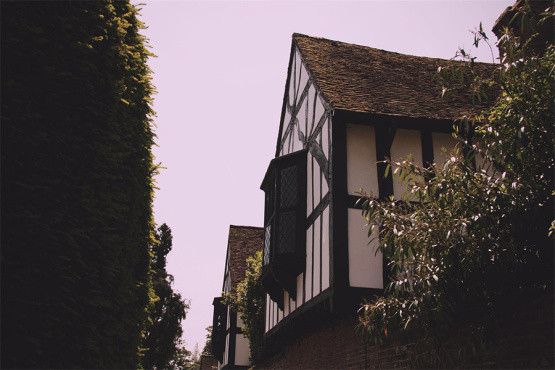 As the leading independent estate agent in Beaconsfield we see, first-hand how local house prices have crept up; and, according to a national report houses in the Beaconsfield area are selling for 189% above the national average. With the commute to London as quick as 23 minutes, our lovely market town is very popular among city-based professionals wanting to escape the bustle of London to raise families in an area with larger properties and good schools. Beaconsfield has the highest concentration of property wealth with almost half of all properties in the town valued at more than £1m. Dubbed the ‘Mayfair of the Chilterns’ - Beaconsfield is outgunned only by Westminster which boasts 58% of all homes in the borough as having values over £1m. We benefit from close proximity to motorways connecting you to the south and midlands, while the mainline train services into the city are perfect for commuters taking advantage of London salaries. Who said you can’t have your cake and eat it? With London property prices falling in the last couple of months we are likely to see an influx of demand for properties in the area over the next year as country living becomes a more robust investment than city life. With a great range of property types in Beaconsfield, there really is something for everyone in our beautiful market town. The old town offers restaurants, gastro pubs and a plethora of boutique shops and cafes to keep you busy and fill the social void left by city living. This could be one instance where money can buy you happiness, as people living in market towns are happier than those living in cities, according to data from the Office for National Statistics – just don’t mention parking in the Old Town. If you are looking to buy, sell, or rent make sure you get in touch with us to discuss your options. Our team is always happy to advise on the state of the local market so give us a call on 01494 680018 or get in touch via our website. You can also follow us on Facebook, Twitter, Instagram and LinkedIn for all the latest news and updates.